At Crocodile Marketing, our mission is to help companies move away from interruptive marketing tactics. 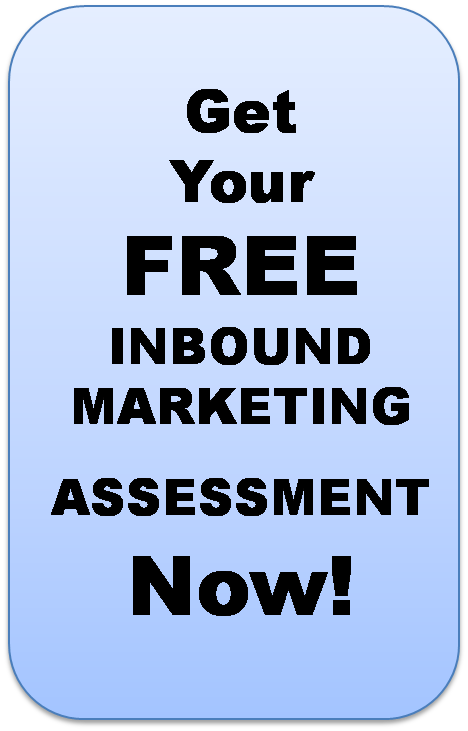 That's why we're offering free marketing assessments - to show you how to do marketing the inbound way. If you'd like this free website assessment, please fill out the form to the right so that your Inbound Marketing Specialist has all the information he or she needs to review your website prior to your call.